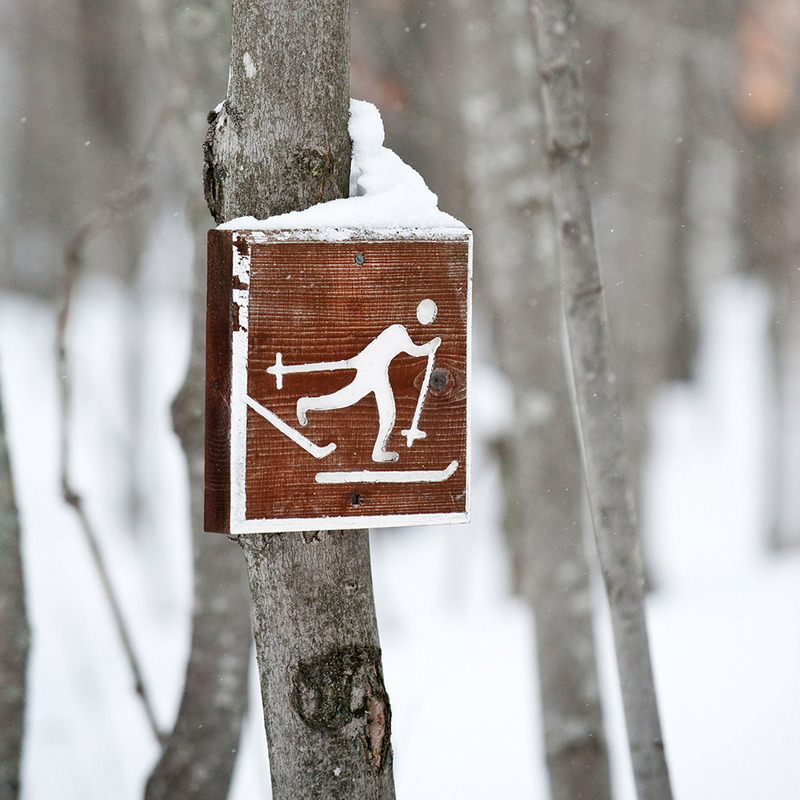 Winter’s back may be broken, but that doesn’t mean ski season’s over. In fact, this may be the perfect time to hit the slopes, while the snow’s still good and the deals are enticing. The keys to spring skiing: book quickly—and don’t forget your sunscreen. Over a dozen Park City properties are offering Ski Free and Stay Free packages that offer travelers a free night of lodging and a lift ticket at one of the area’s three resorts (the Canyons, Park City Mountain, and Deer Valley) when you book a four-night package. 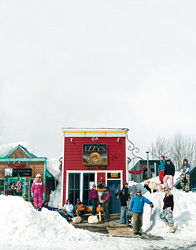 Valid for reservations between March 28 and April 11, 2010; see parkcityinfo.com for more. The plush Resort at Squaw Creek, at the base of one of the country’s top spring skiing mountains, is offering two nights lodging and two days skiing for the cut-rate price of $258, double, per night, beginning on March 28. That’s just $516 for an entire long-weekend getaway. See squaw.com for details. This legendary resort recently shifted its lift operating schedule one hour later, staying open from 10 a.m. to 5 p.m., to accommodate late-season skiers as the days grow longer. What’s more: through April 4, if you book five nights with Telluride Resort Lodging, you get two free additional nights and an extra day on the slopes. Tellurideskiresort.com.